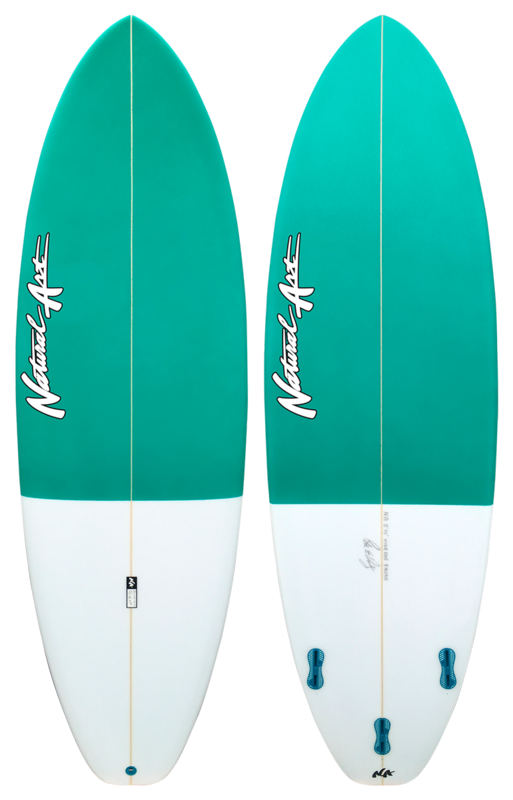 This high performance board has a deep single concave and accelerated tail rocker from the front fins back through the tail. It’s for airs and carves in the pocket. 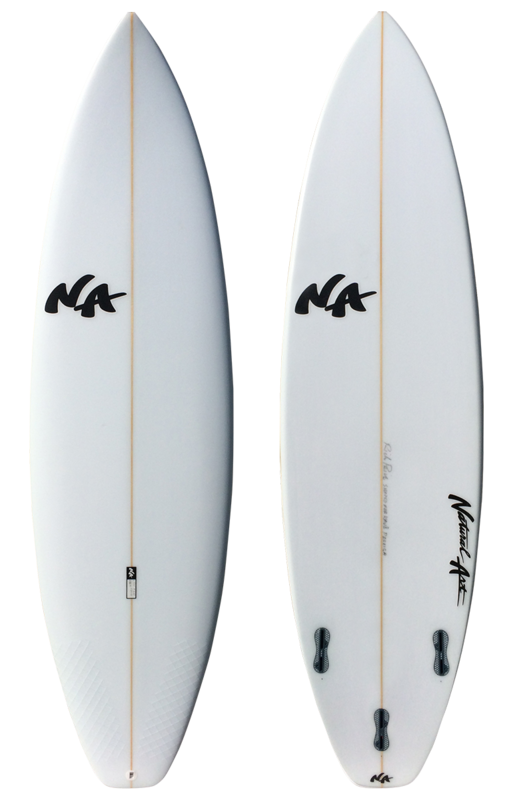 Great all arround Little fun board for a little grom just starting to surf as well a more advanced surfer. of speed. The bottom configuration is flat from the nose and through the middle into vee in the tail. 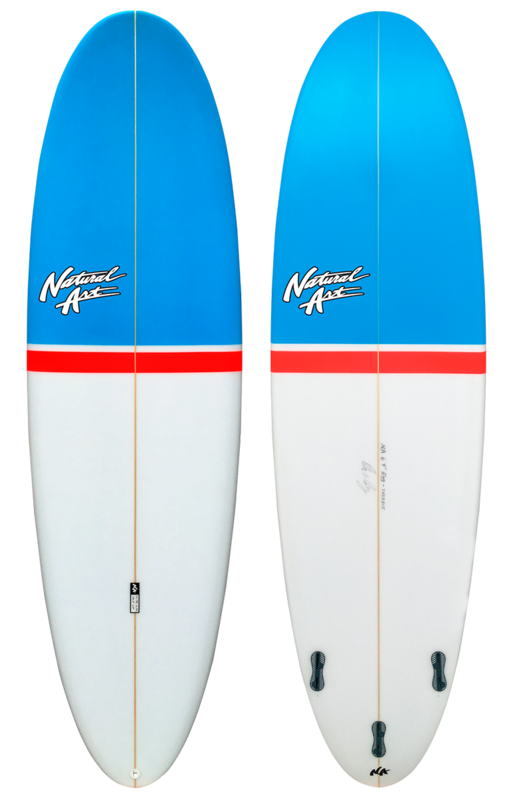 It is suggested that you ride it either as a quad fin or the classic twin fin set up. design with an emphasis on high perfomance. It is designed for those days when you need the board to genarate speed because the waves are small and weak. It follows the simple formula os turning easy and going fast.